Beyonce shared new personal photos. "Someone made this comparison of me at age 7 and Blue at age 7. My baby is growing up." 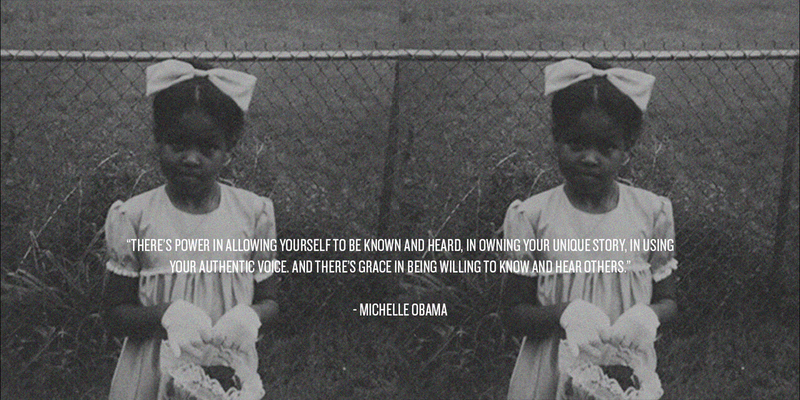 Beyonce posted on her website and Instagram to celebrate Michelle Obama's birthday yesterday. In an introduction for the new book The Greenprint: Plant-Based Diet, Best Body, Better World, by Marco Borges, Beyoncé’s trainer, the couple open up about how parenthood changed their outlook on life — including the food they eat. Read the full introduction below!